Woo-oo! 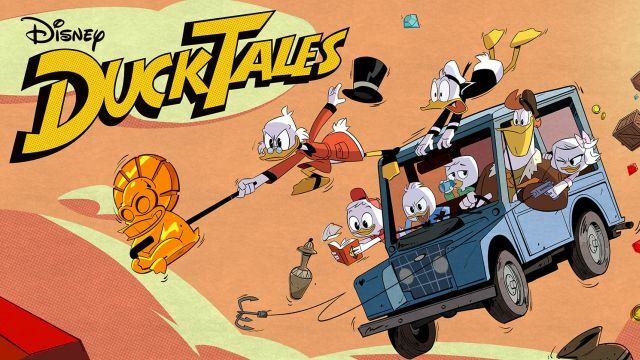 DuckTales Revival Gets a Teaser Trailer! Disney Television Animation and Disney XD have revealed the official teaser trailer for their upcoming DuckTales revival along with a new image from the series and the reveal that it will premiere in summer 2017! Check it out below. 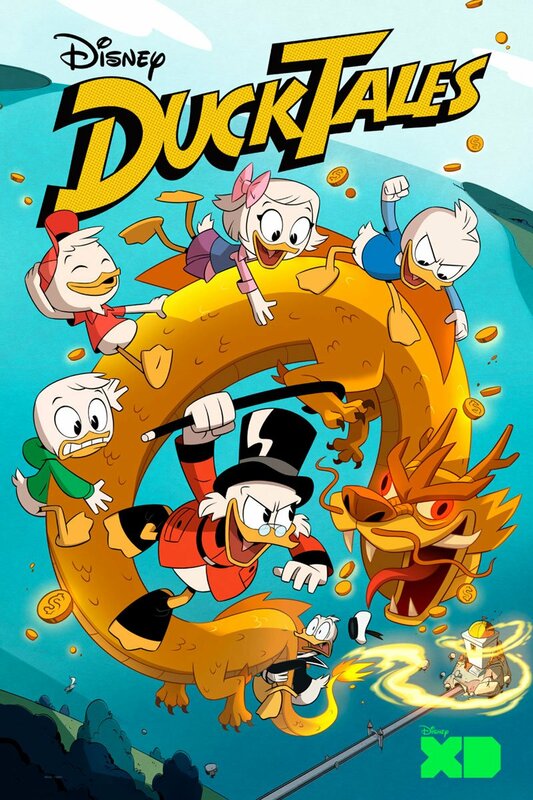 A generation’s seminal cartoon, DuckTales led the daily syndicated cartoon block “The Disney Afternoon” with 100 episodes produced from 1987–‘90. An animated theatrical film, DuckTales the Movie: Treasure of the Lost Lamp, premiered in 1990.